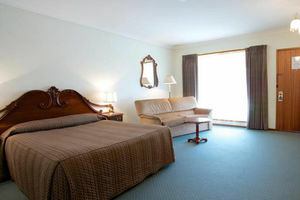 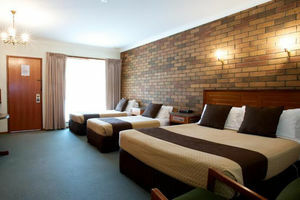 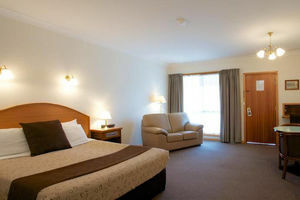 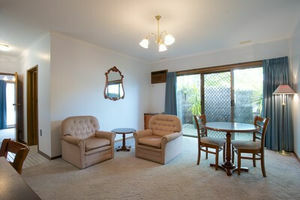 The Golden Grain Motor Inn has award winning accommodation. 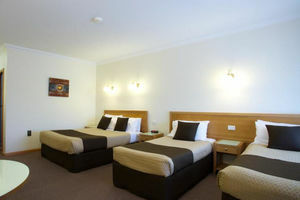 All rooms are located on the ground floor with queen and single bedding, direct dial telephones, modem ports and mini bars. 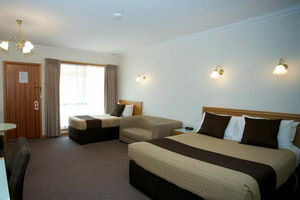 No short-cuts are taken when it comes to quality. 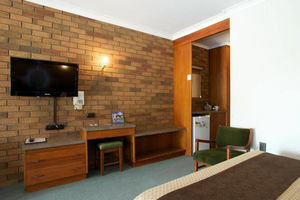 All rooms are consistently updated and refurbished for your comfort and cleanliness is always a priority.